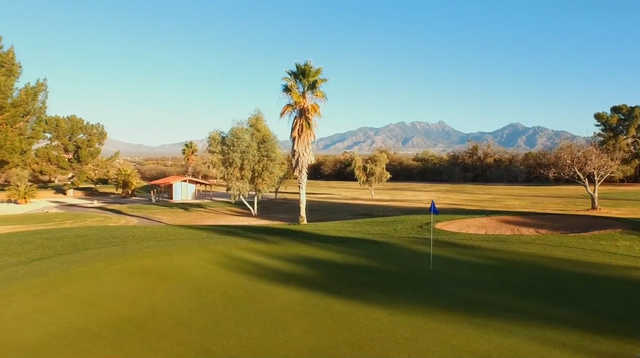 Built along the Santa Cruz River, Haven Golf Course offers scenic views of the Santa Rita Mountains. 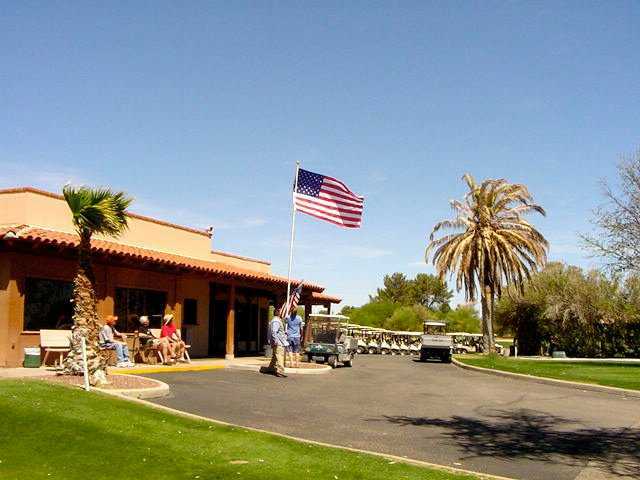 Built in 1967, it is Green Valley’s oldest golf course and the only course in the area where walking is allowed. The landscape is covered with mature pines, palms, and eucalyptus trees. 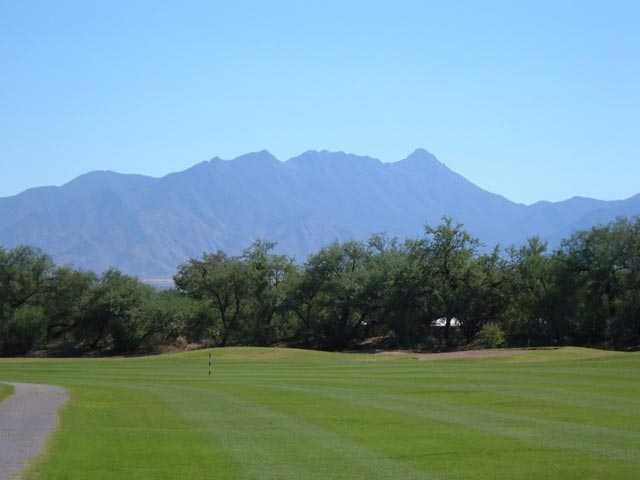 Built along the Santa Cruz River, Haven Golf Course offers scenic views of the Santa Rita Mountains. 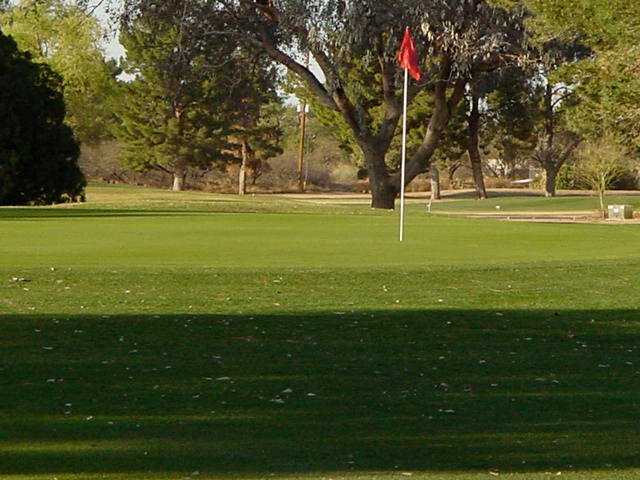 Built in 1967, it is Green Valley’s oldest golf course and the only course in the area where walking is allowed. The landscape is covered with mature pines, palms, and eucalyptus trees. There are water hazards and strategically placed bunkers coming into play, but overall the golf course has an enjoyable, player-friendly layout. In addition to the 18-hole course, the Haven Golf G.C. facility features a nine-hole, par-3 golf course called Tortuga. There is also a complete practice facility with all-grass hitting stations that provides excellent short game practice.